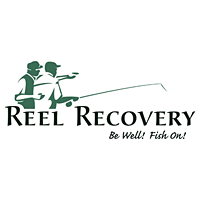 The Inshore Fishing Association (IFA) Redfish Tour presented by Cabela’s recently announced the 2014 tour schedule, complete with 200 percent payback at each event. The schedule includes two regular-season events in each of the tour’s five divisions and a championship event. The IFA Redfish Tour kicks off on March 8 at Punta Gorda, Fla., and wraps up the regular season at Sarasota, Fla., on Sept. 27. After a successful 2013 championship with huge weights brought in, the two-day, entry-fee championship will return to Houma, La., on Oct. 24-25. Tournament registration for the 2014 season will begin Jan. 2, 2014. 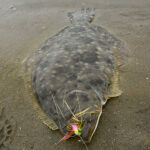 The field size for each event will be limited to the first 100 boats that register. 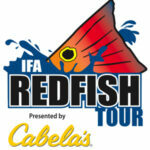 The IFA Redfish Tour will offer an impressive 200 percent payback plus several lucrative contingency opportunities. Also, for an additional $250, anglers can sign up for the Angler’s Advantage program, which allows participants to compete in an even higher payout bracket. May 3 – Charleston, S.C.
Aug. 16 – Georgetown, S.C.
April 26 – Titusville, Fla.
June 21 – Jacksonville, Fla.
March 8 – Punta Gorda, Fla.
Sept. 27 – Sarasota, Fla.
May 17 – Empire, La. Aug. 2 – Lafitte, La. Oct. 24-25 – Houma, La.